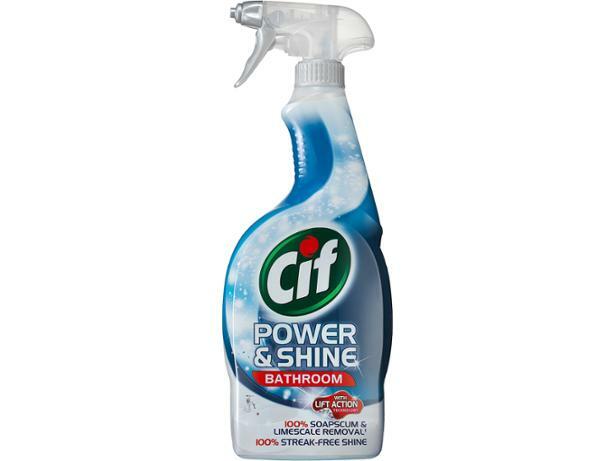 Cif Power & Shine Bathroom Spray limescale remover review - Which? Cif’s impressive claims of 100% soap scum and limescale removal are tempting if you’re tackling tough limescale deposits around your home, but is this the best product for doing so? Our test results reveal whether this is the perfect product or a lacklustre limescale remover.